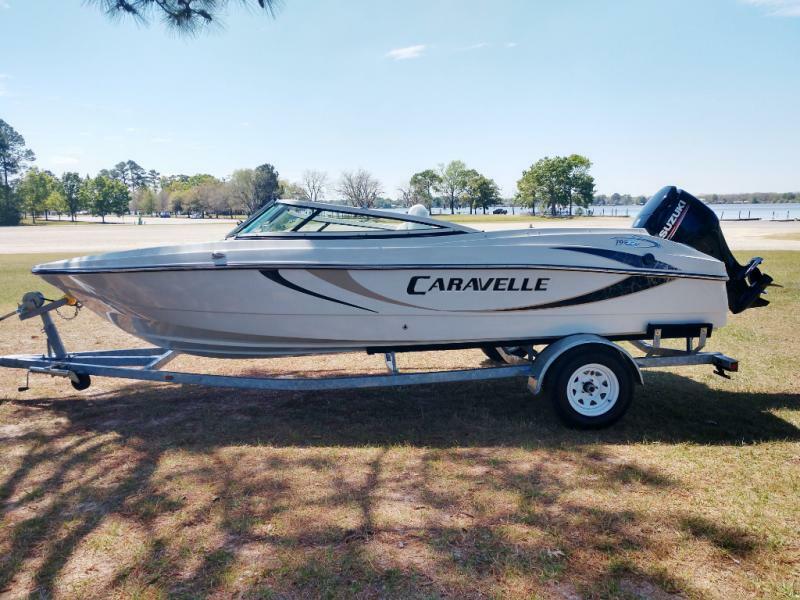 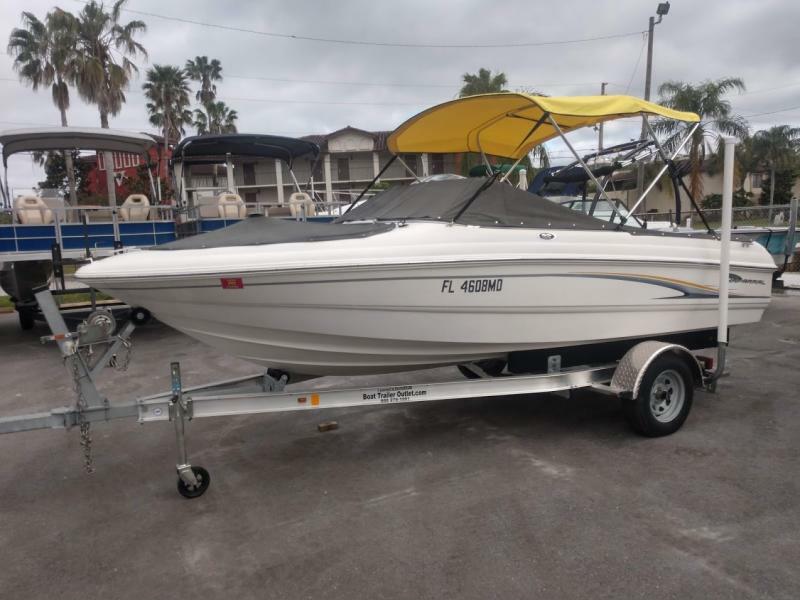 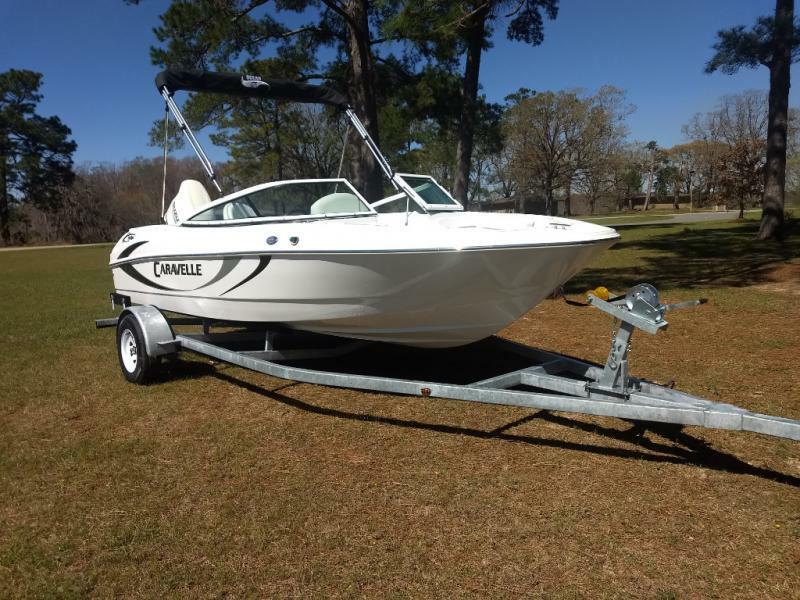 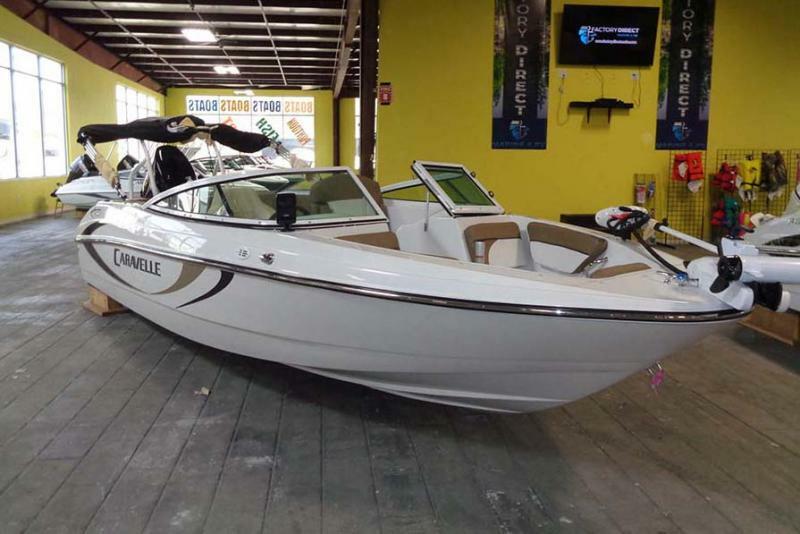 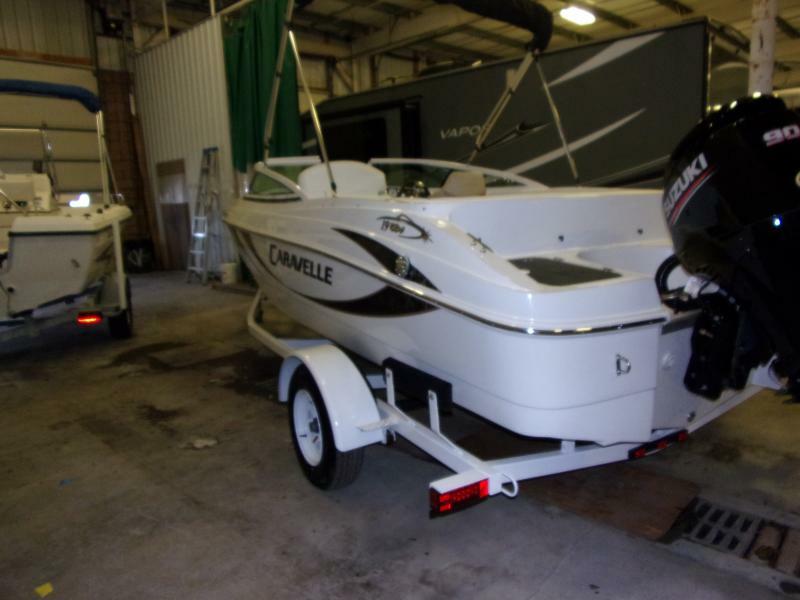 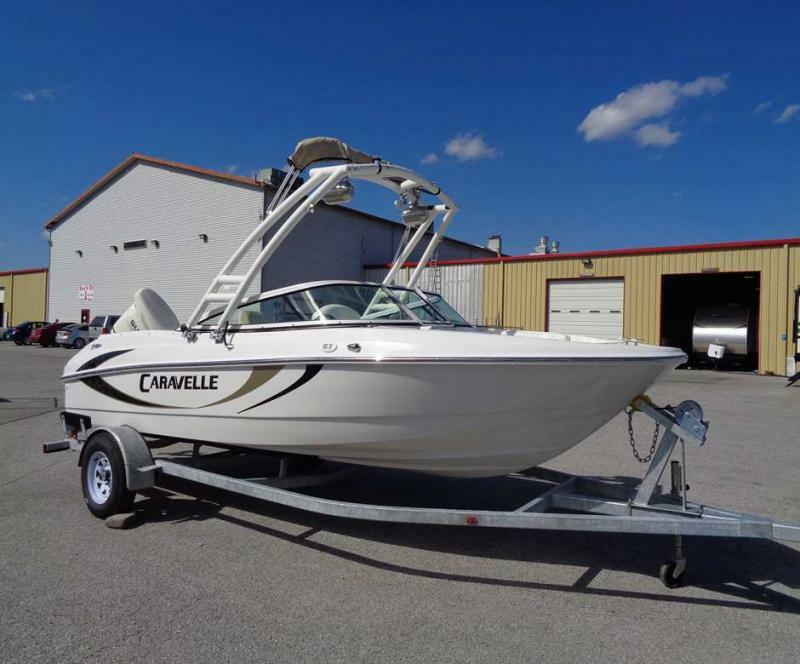 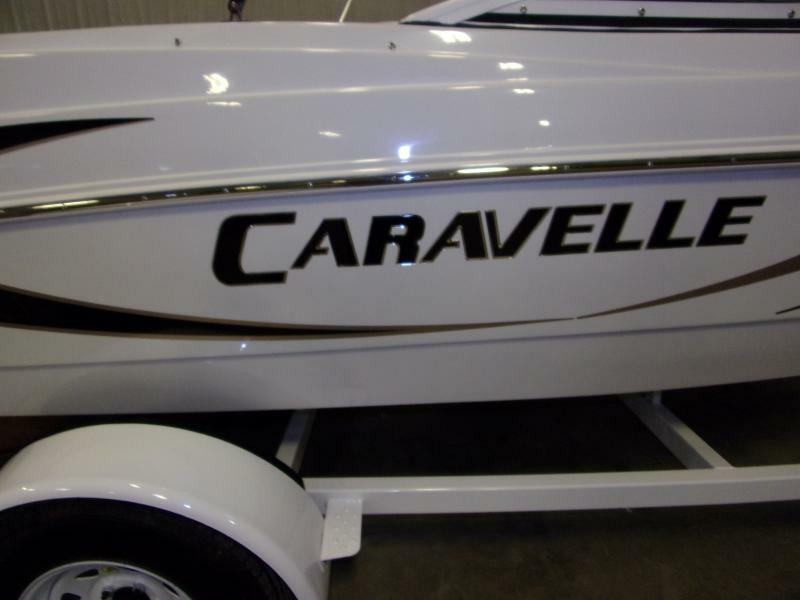 Come in today and trade in your fishing boat for our new 2019 Caravelle 19EBO! 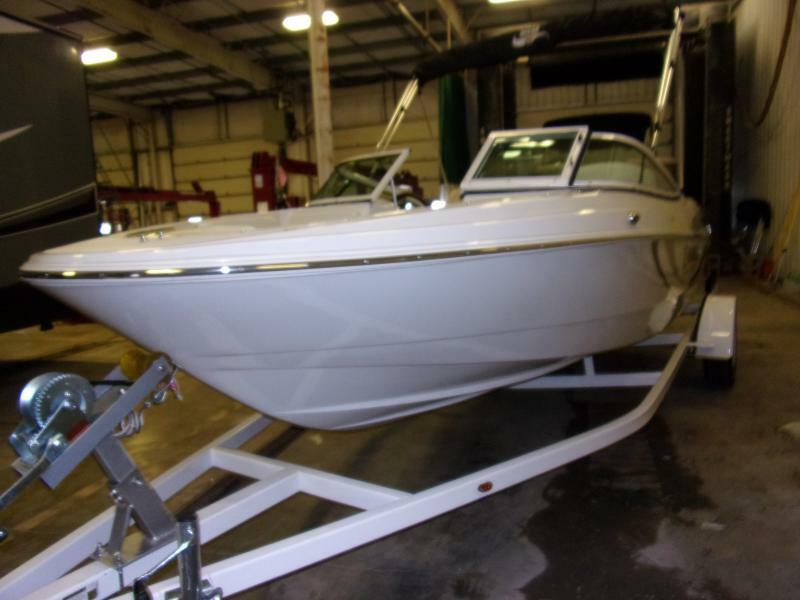 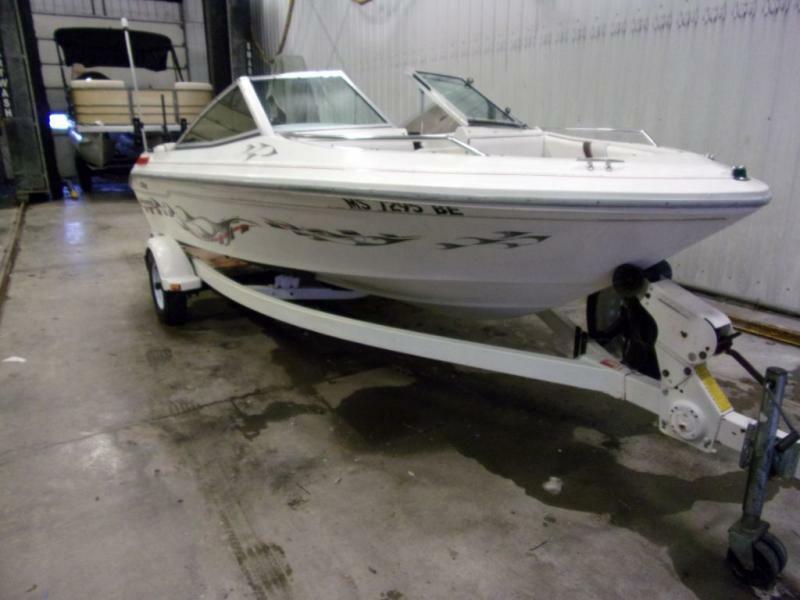 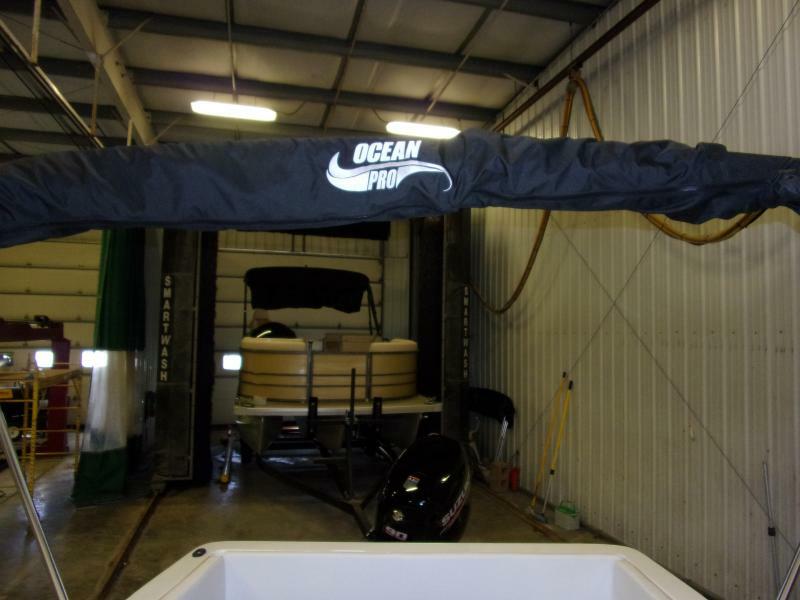 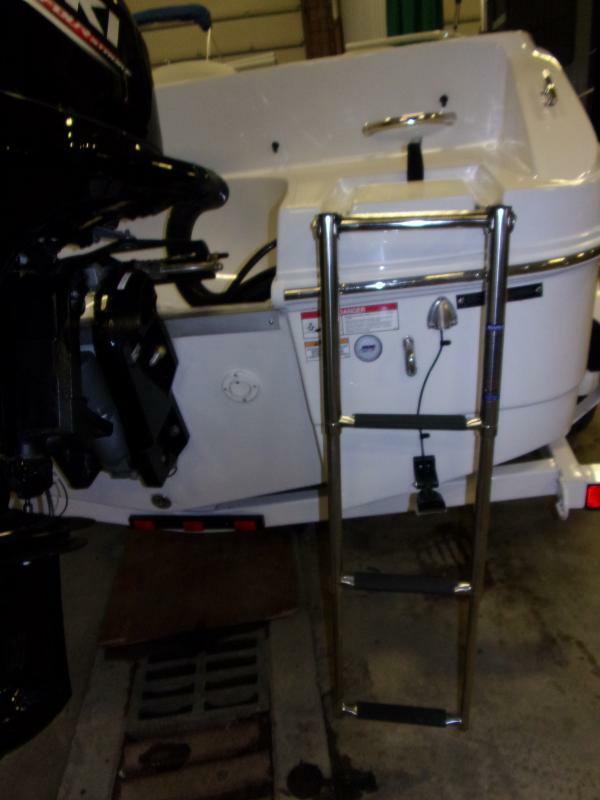 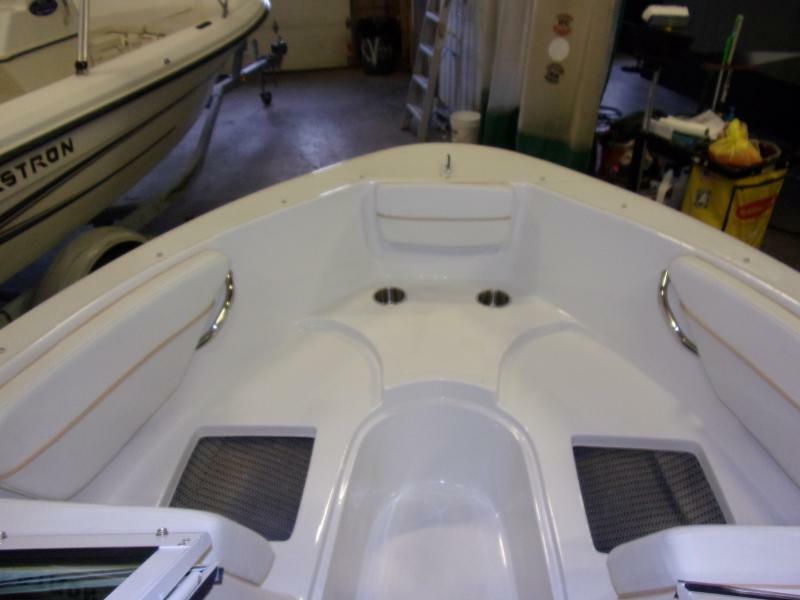 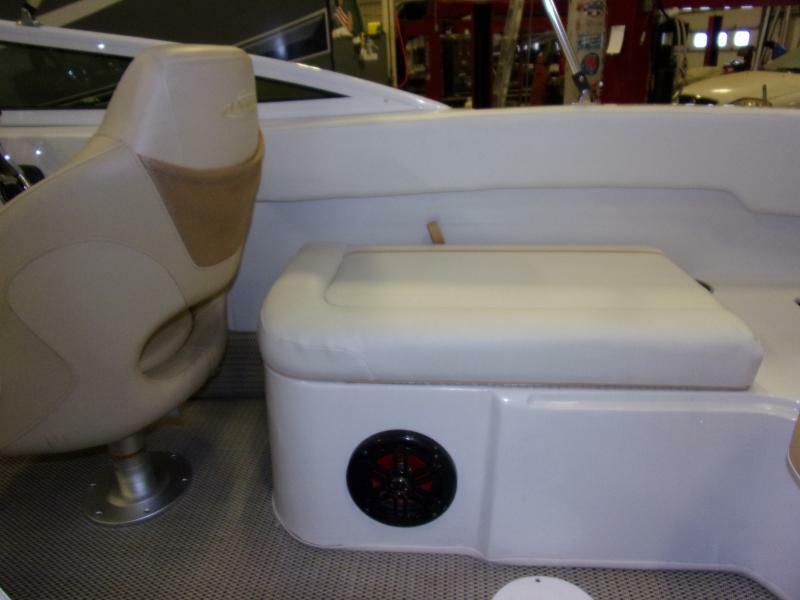 This Bow Rider is perfect for everyone who want to fish, lounge and have a fun outdoor day in the water! 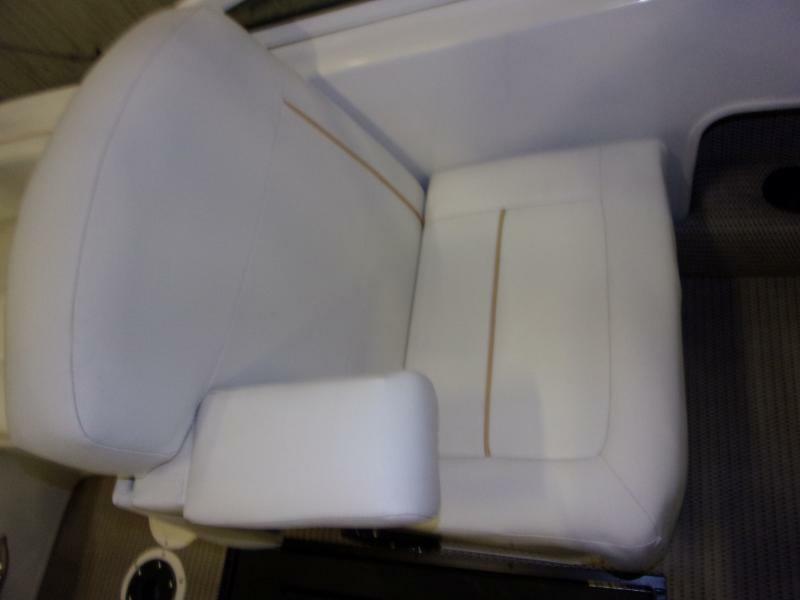 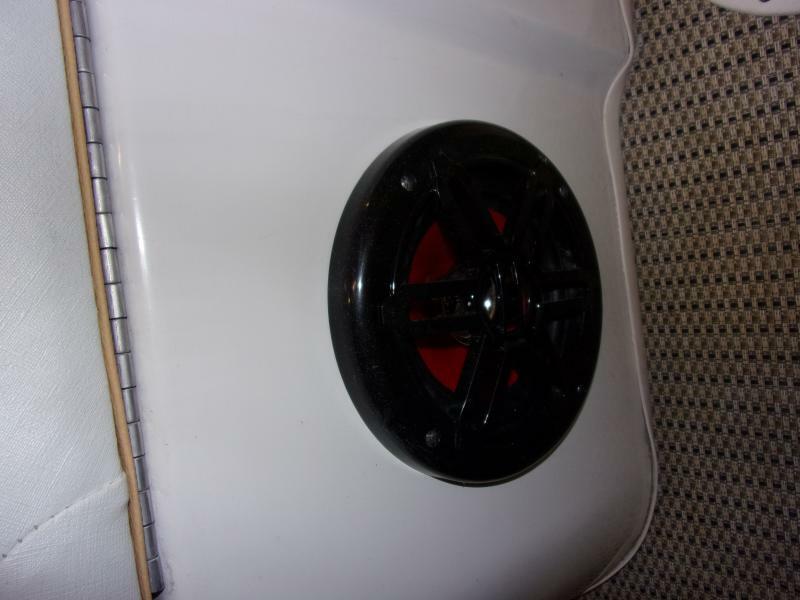 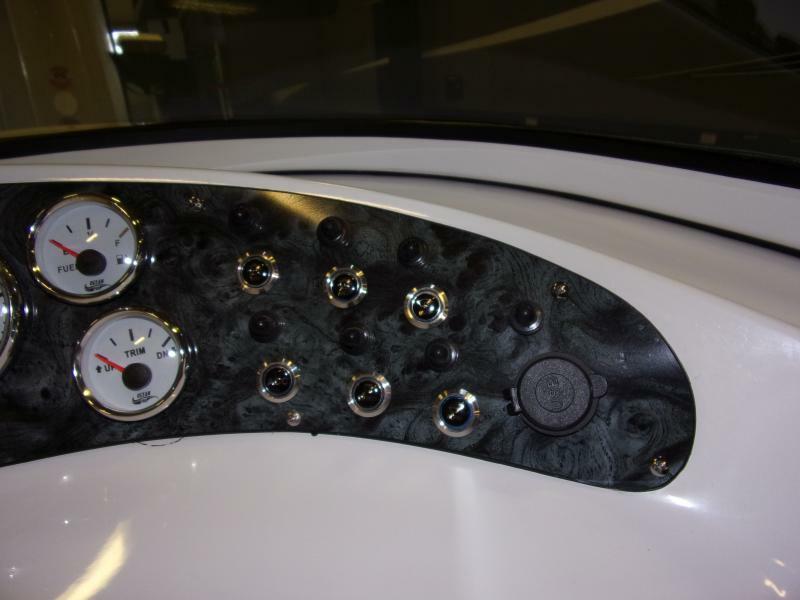 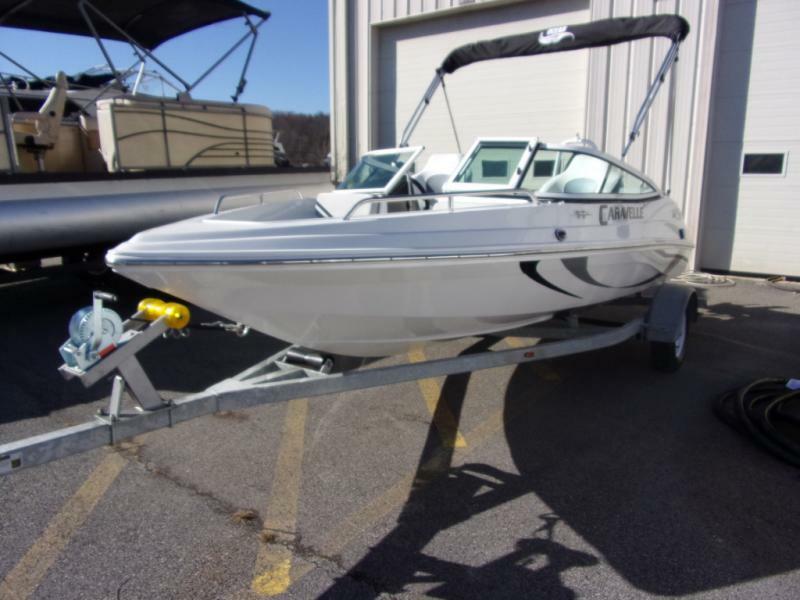 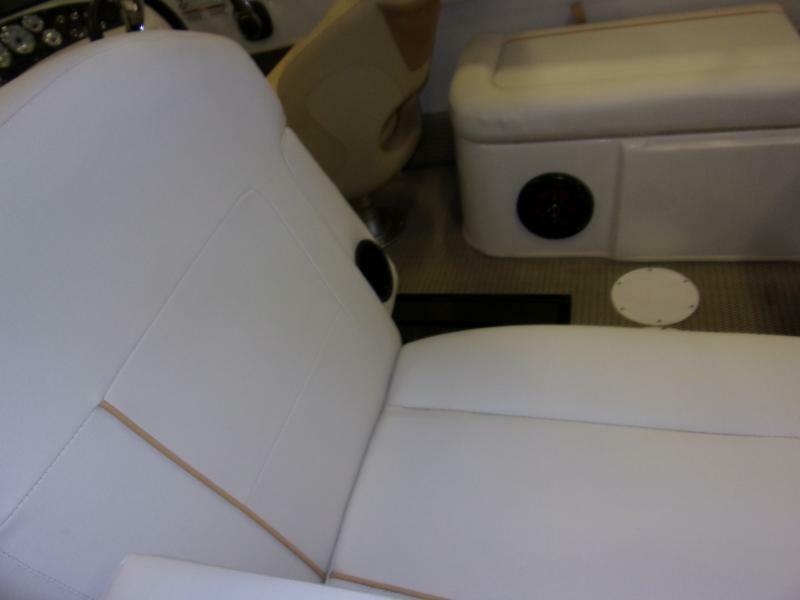 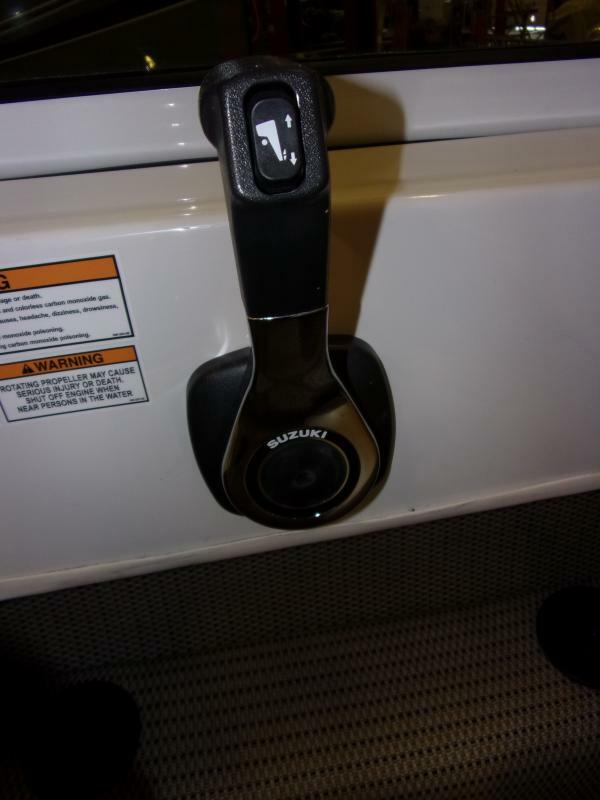 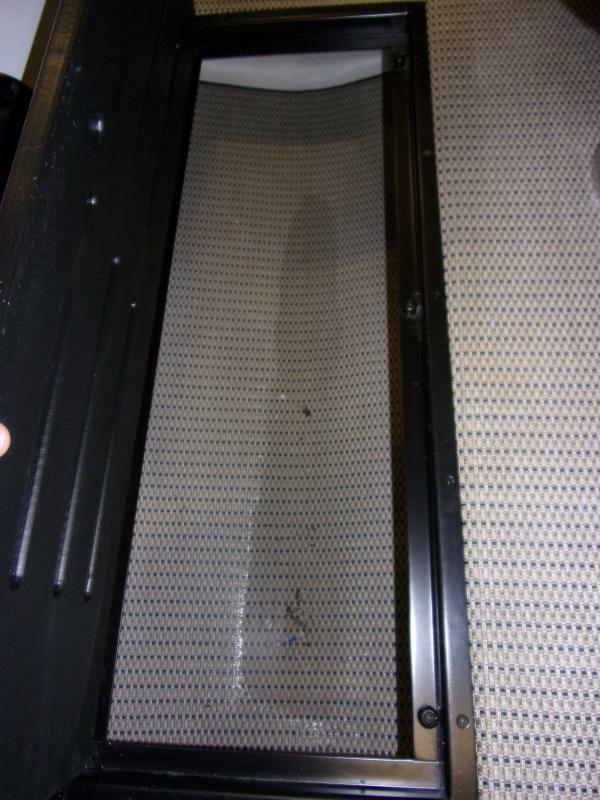 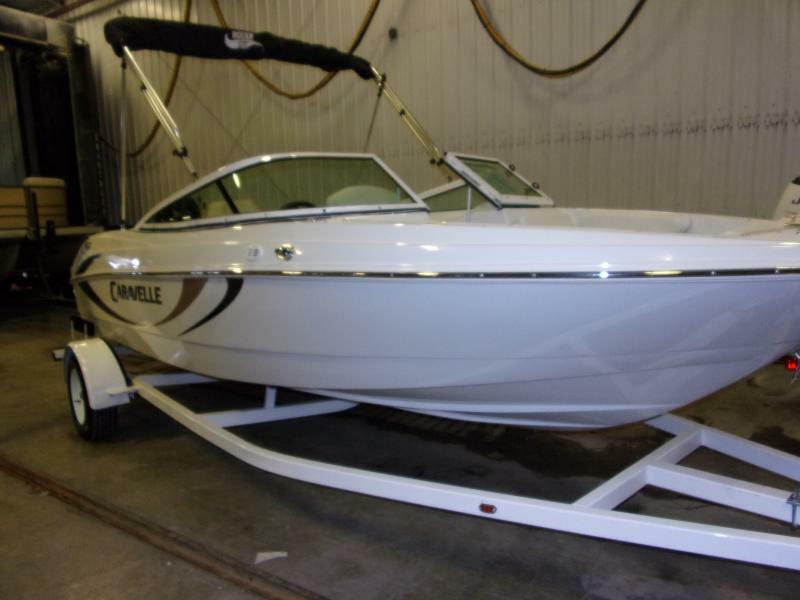 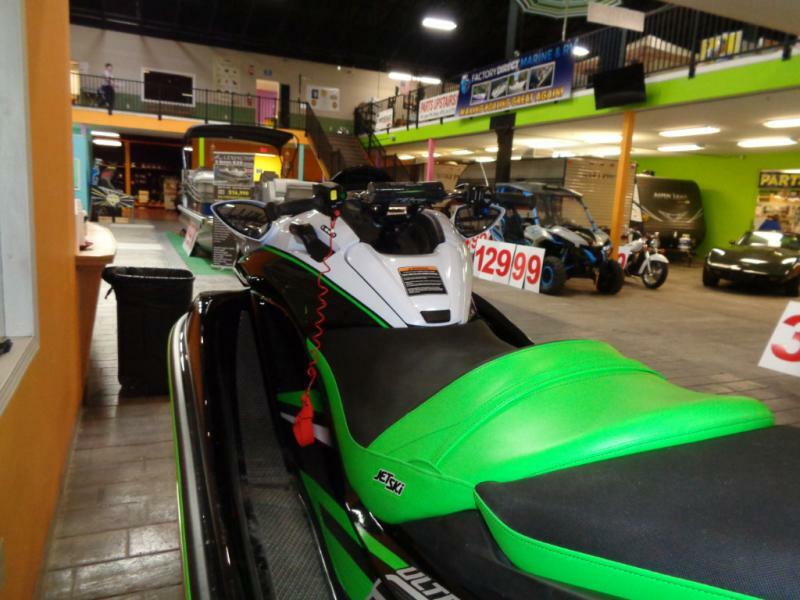 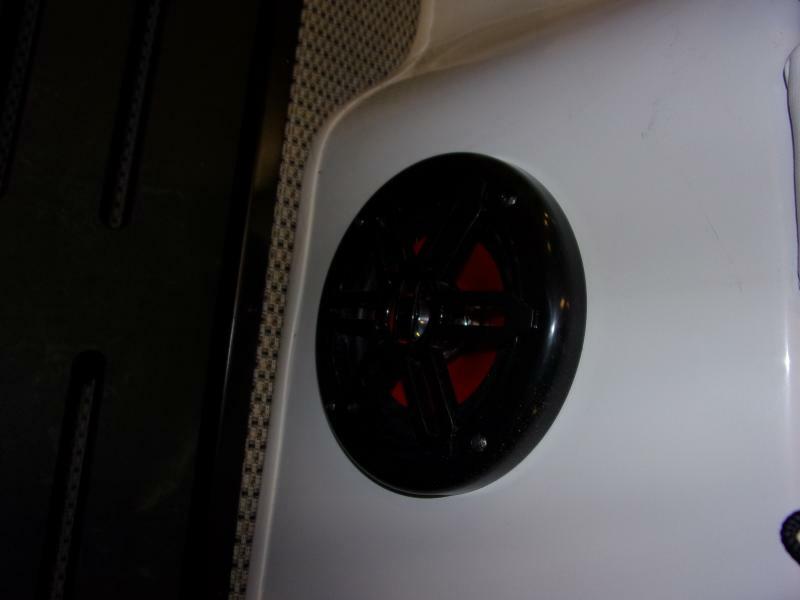 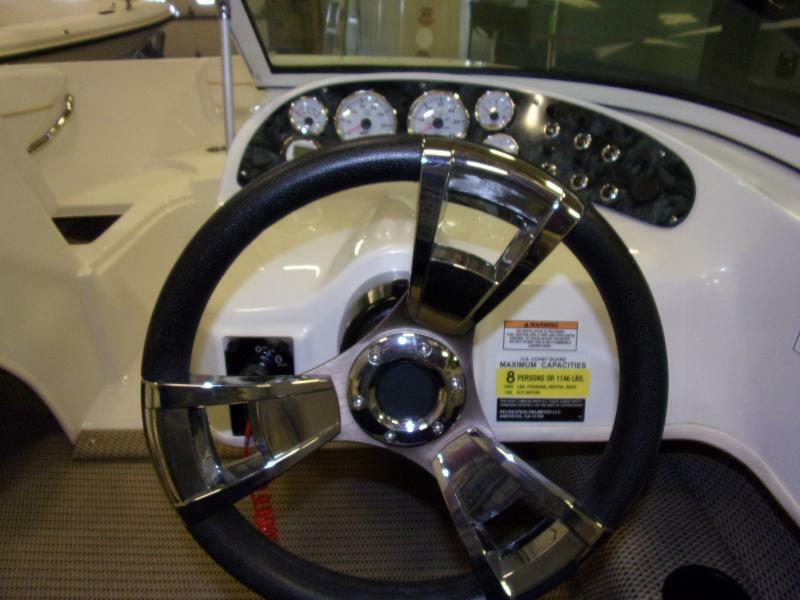 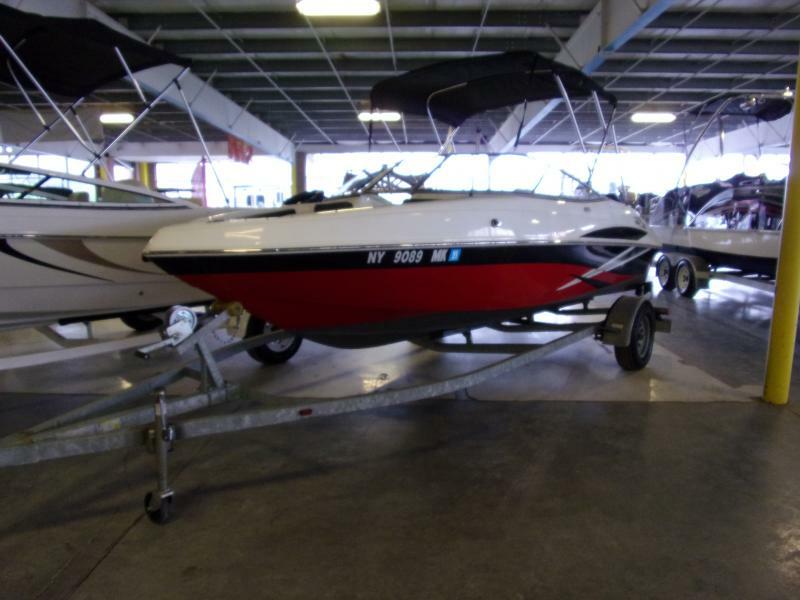 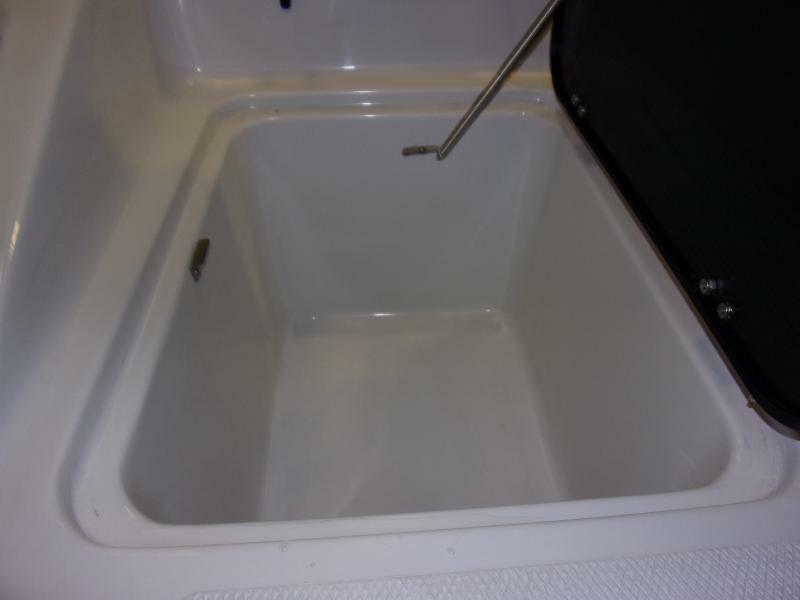 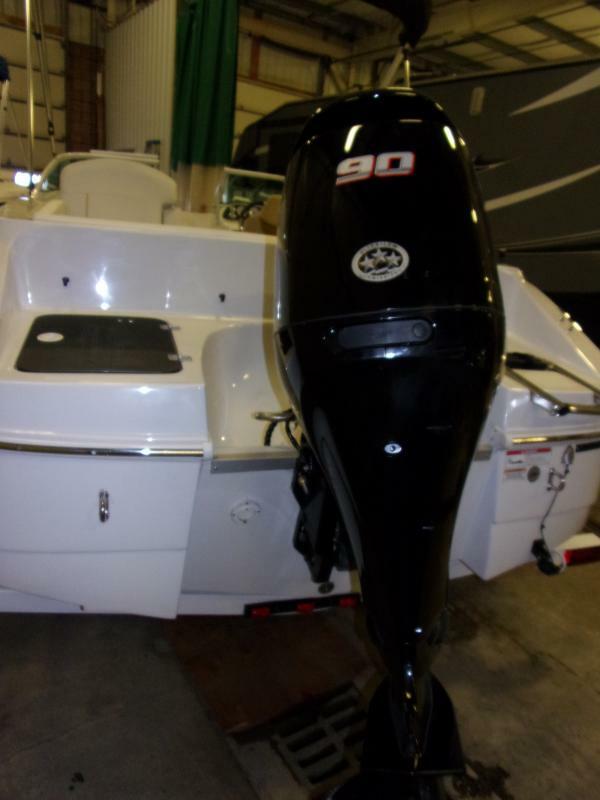 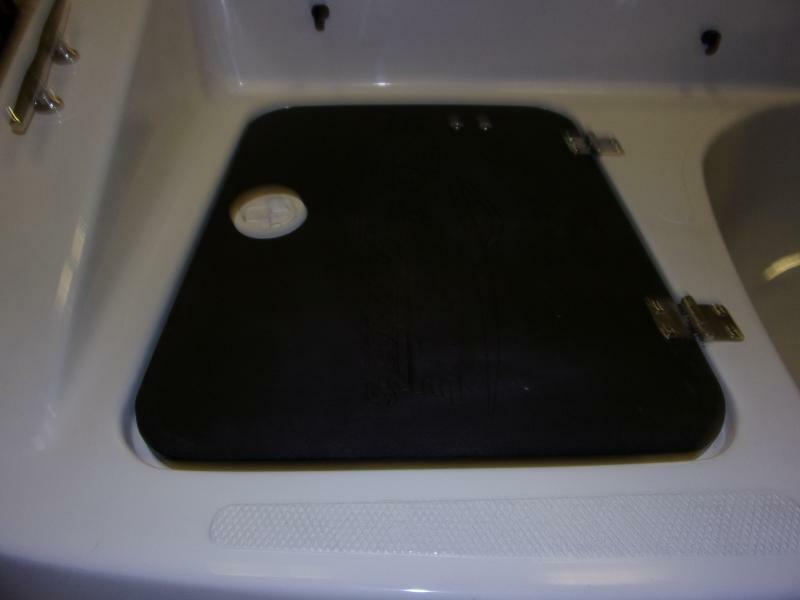 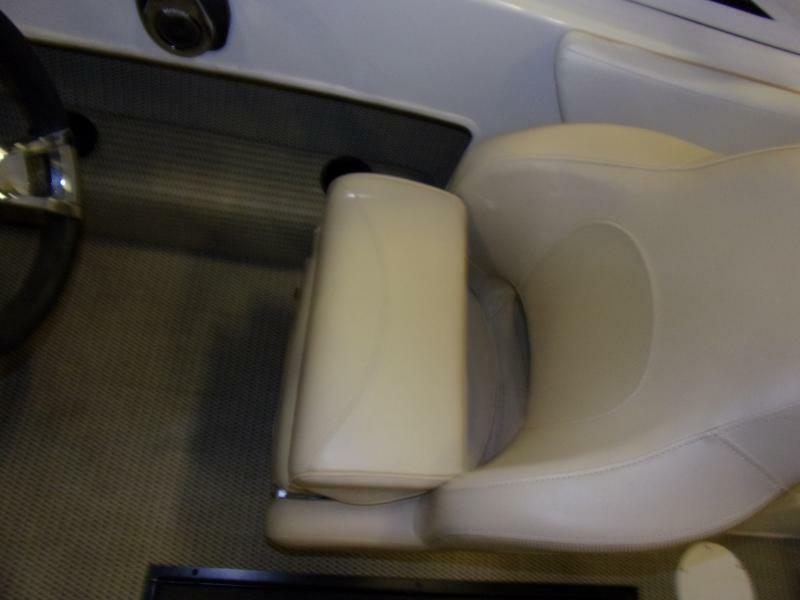 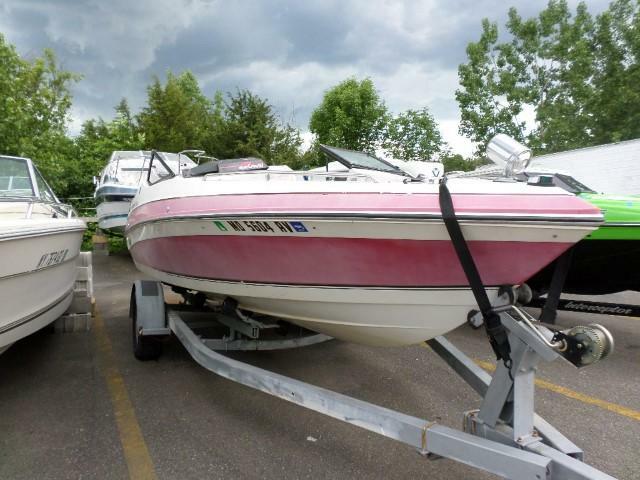 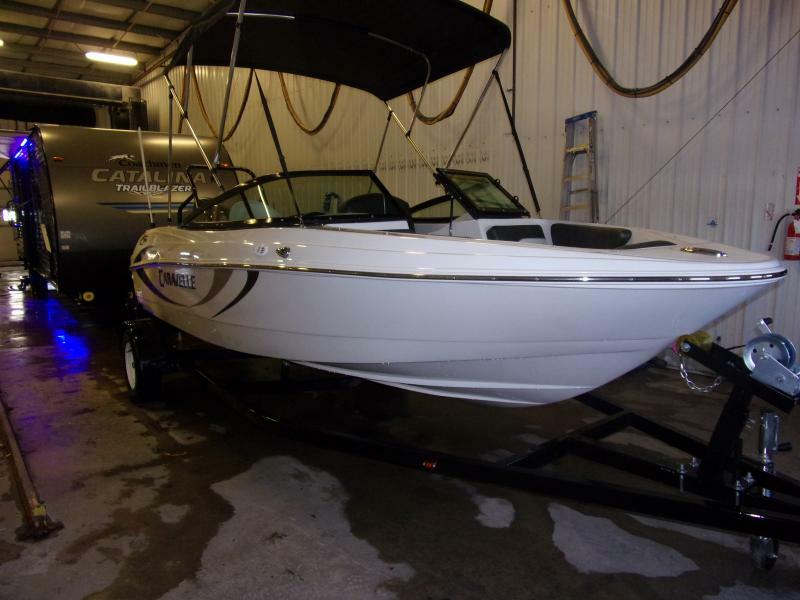 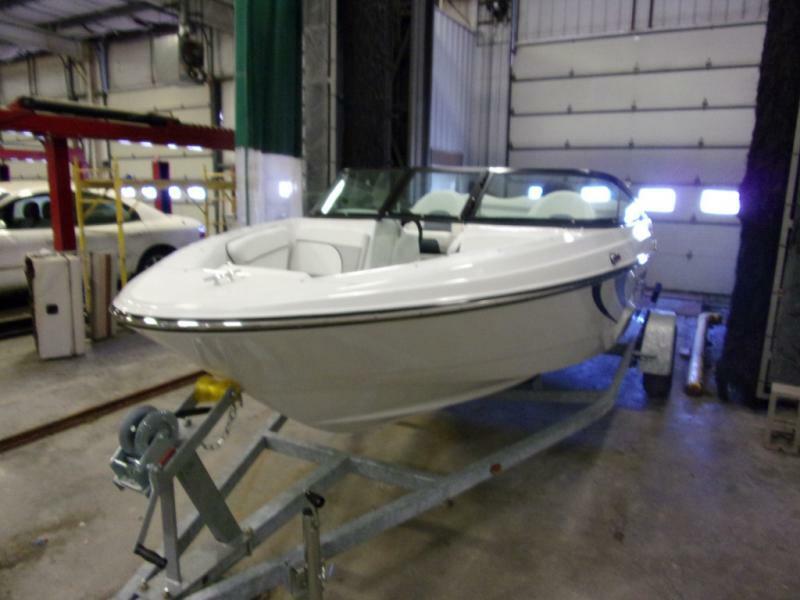 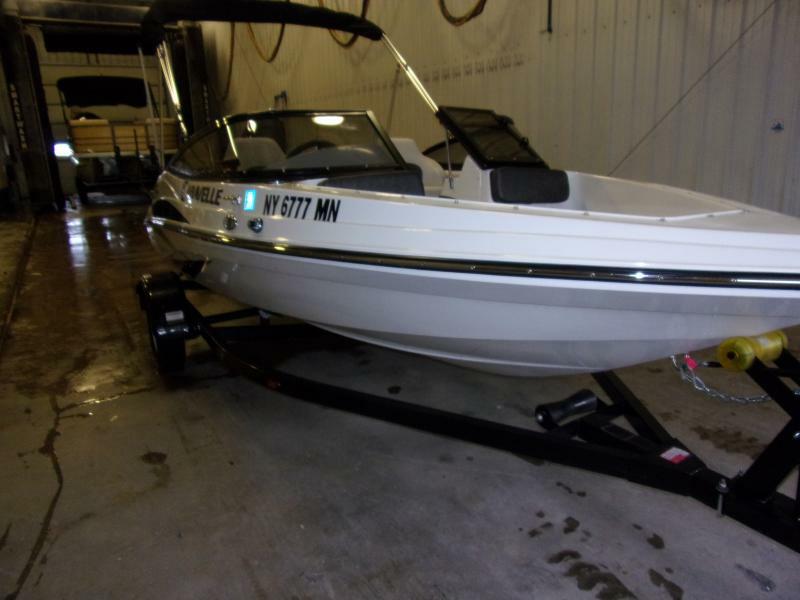 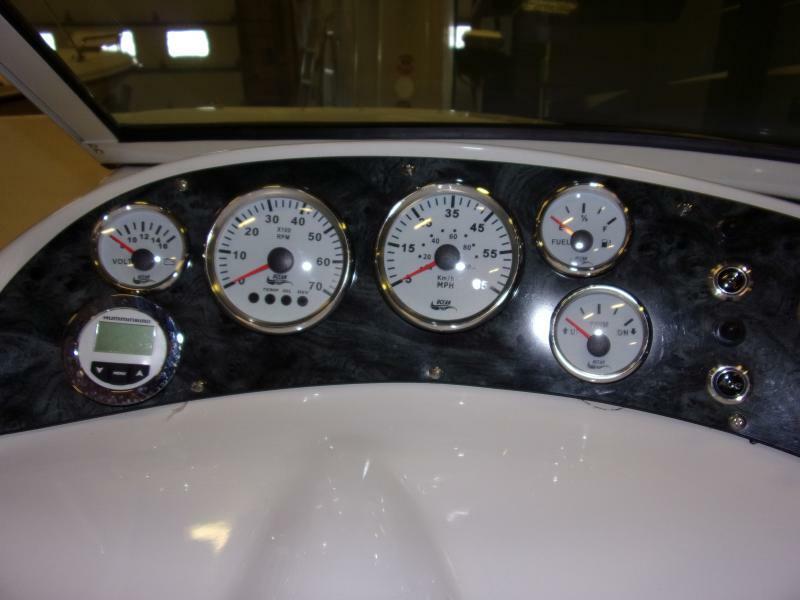 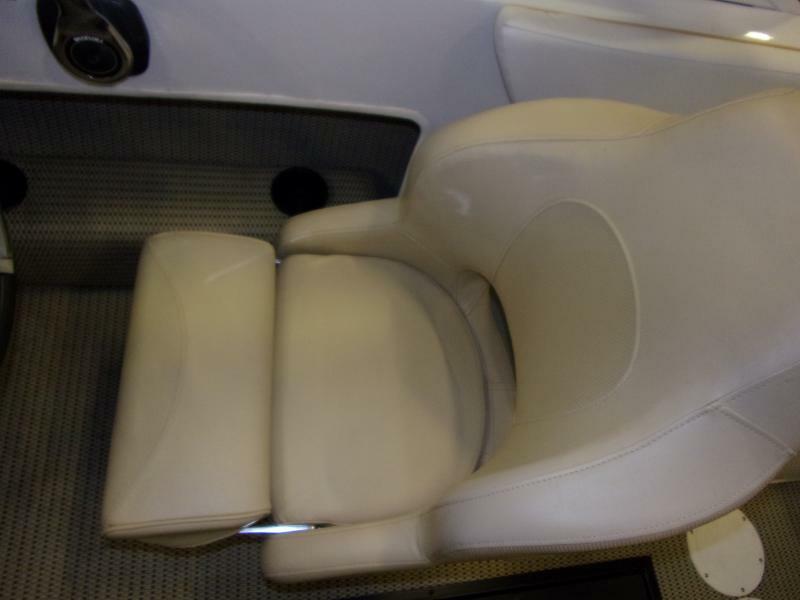 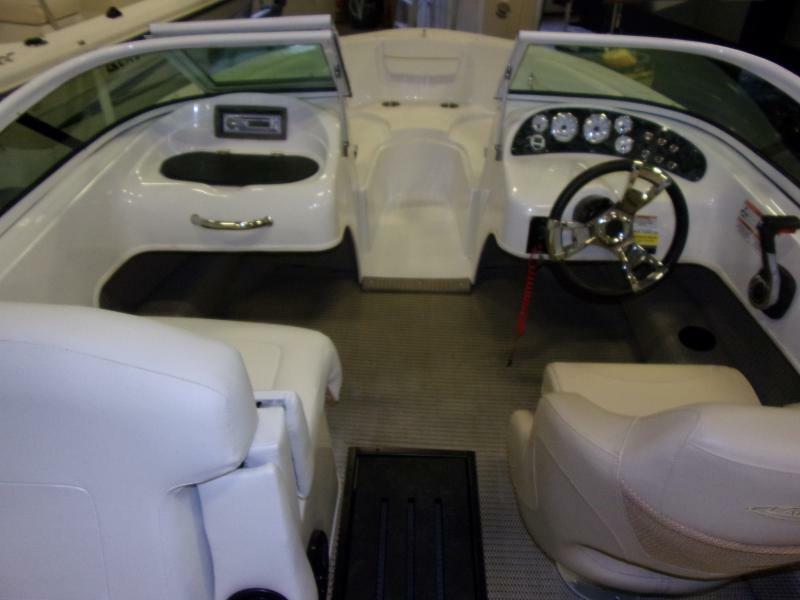 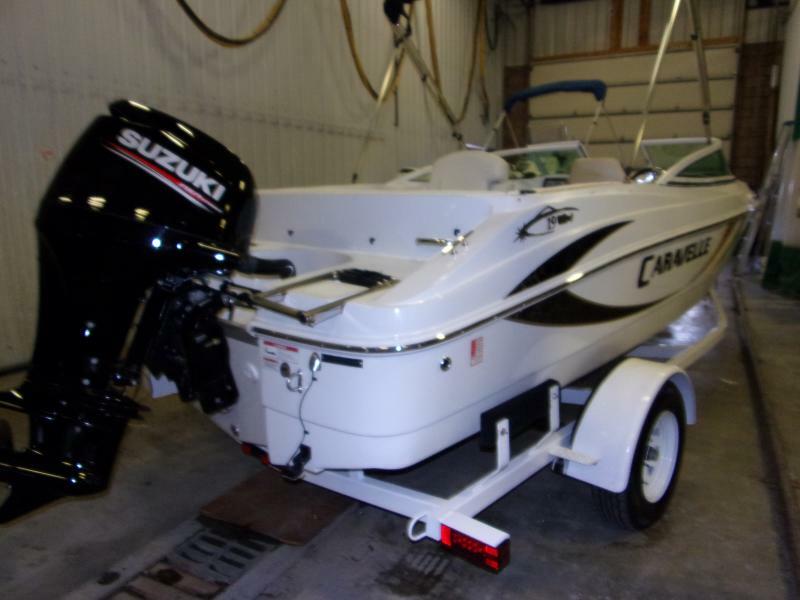 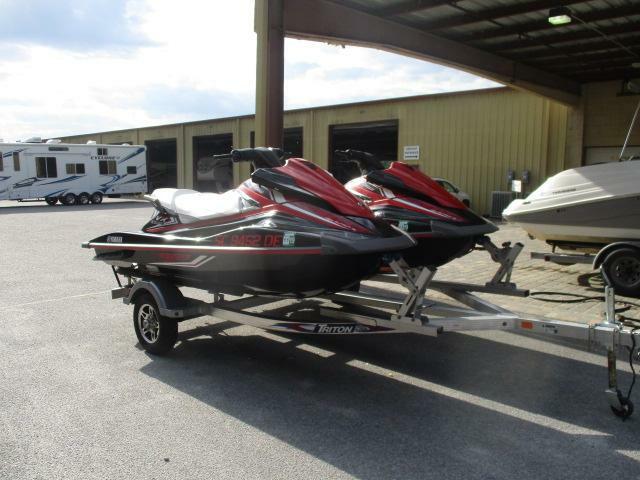 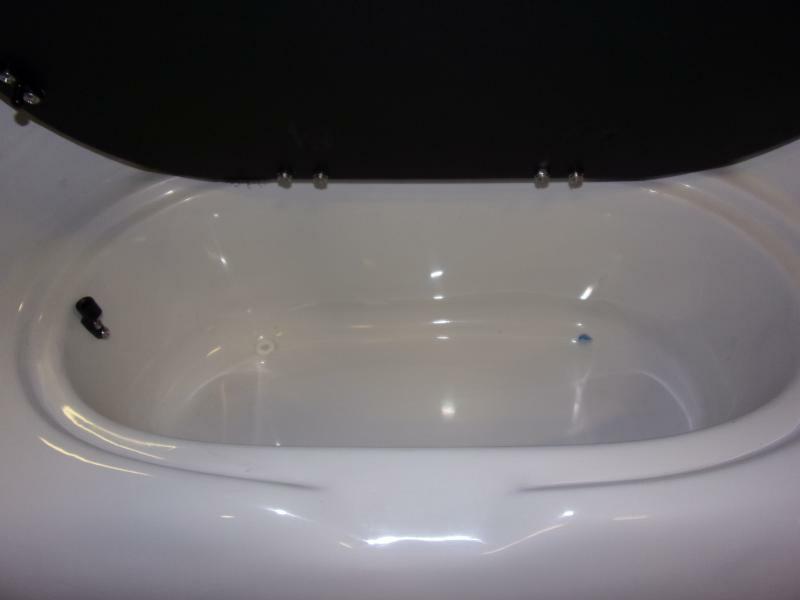 Features Include: Suzuki Motor, Monster Tower, AM/FM/MP3 Stereo, Ski Locker, Large Built-In Cooler and more! 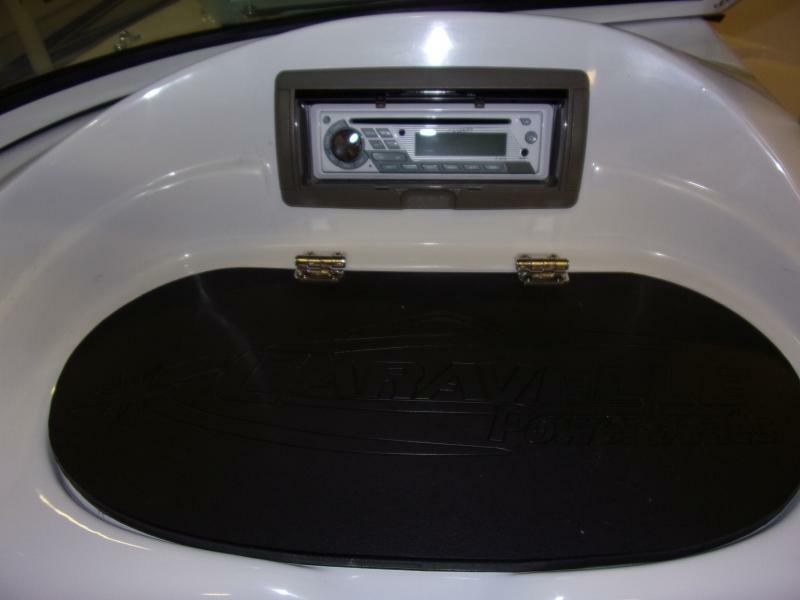 Ask about our NADA Trade in values and on-the-spot financing!